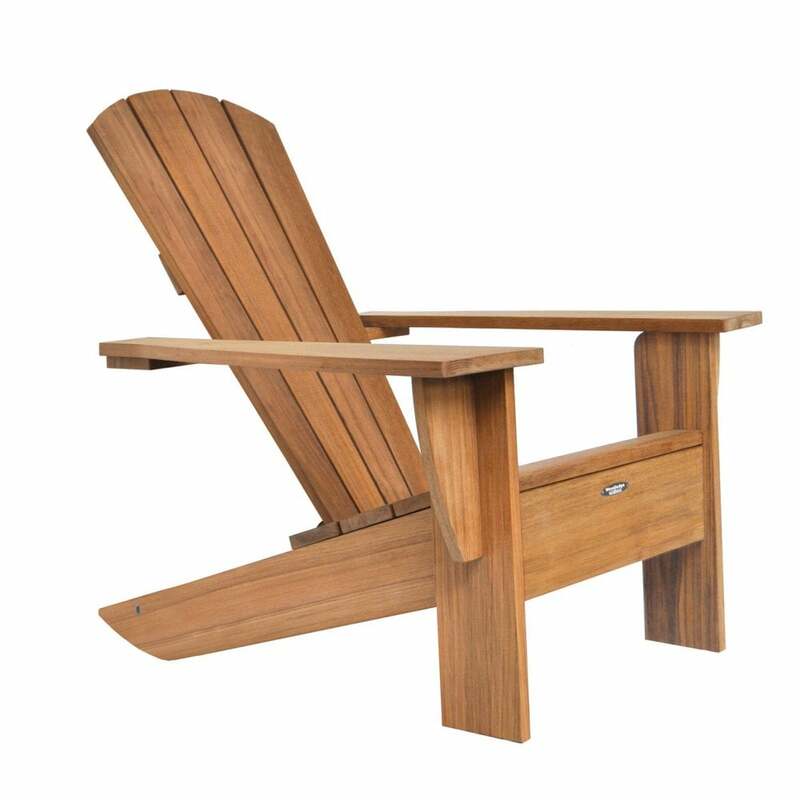 The inspiration for the New England range has been drawn from the Adirondack chair, which was first designed by Thomas Lee in 1903 for his summer house in Westport New York. When seeking to update this design classic, Royal Botania’s designer Pierre Stelmaszyk wanted to improve the aesthetical balance at the same time as increasing functionality and refinement. There are a pleasing number of models and styles to choose from within this collection of outdoor furniture. From different paint colours through to rocking chairs and benches made for two.